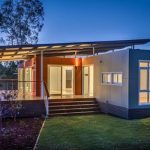 Getting a new manufactured or modular home can be exciting! As for getting new manufactured home financing? Not so much. 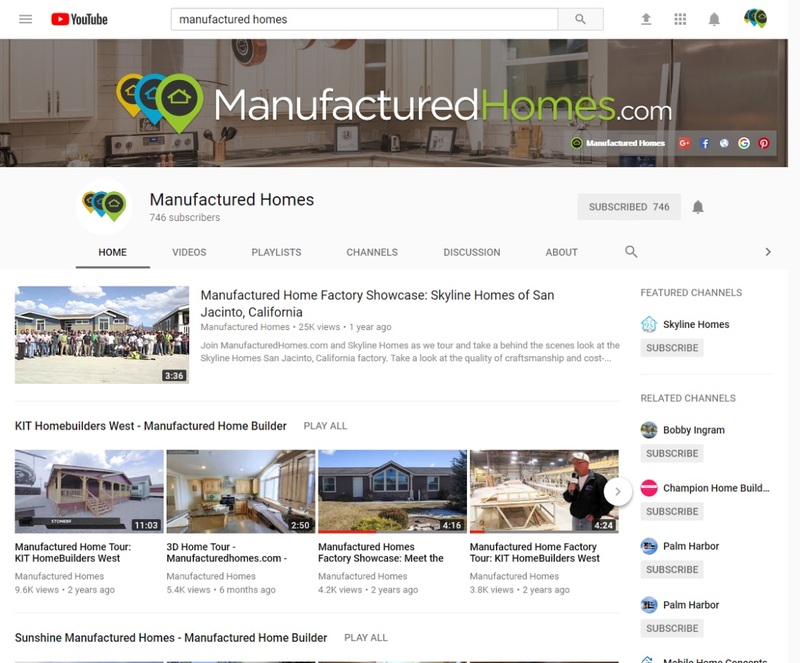 It isn’t always easy to find manufactured home financing or mortgages. Usually the retailer refers the customer to a bank or a loan broker representing a bank. Most banks that finance new manufactured homes have similar “one-size-fits-all” guidelines with little flexibility in terms, conditions, and rates. 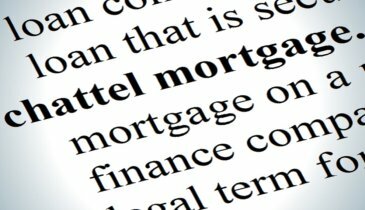 However, commercial banks aren’t the only financial institutions that originate mortgages. 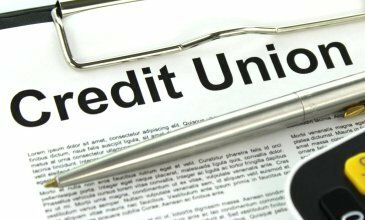 Credit unions are an often underused alternative and could well be the easiest and least expensive option. 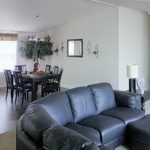 These not-for-profit membership cooperatives have long been a viable source for a unique type of manufactured home financing—“home only loans,” also called chattel loans. Chattel loans are secured by the manufactured home only, without additional security of the land upon which it is sited. These loans tend to have higher interest rates and shorter terms than a conventional real estate mortgage. Credit union “home only” loans are typically financed at rates lower than one would find with a typical bank or loan broker. 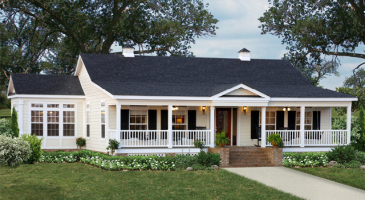 Manufactured homes legally installed and permanently attached to property owned by the homeowner are considered “real property.” In most instances, these homes are eligible for conventional real estate mortgage financing, or a conventional mortgage. New manufactured home financing via a mortgage at a credit union is generally less expensive than comparable mortgages with banks and other mortgage originators. Credit unions have been steadily fortifying their presence in the mortgage lending market—11% in the first quarter of 2015, compared to 7% just two years earlier. “I think more and more Americans are becoming aware of the credit union difference,” says Curt Long, Director of Research and Chief Economist for the National Association of Federal Credit Unions in Arlington, VA. Some credit unions offer special programs for manufactured home financing that appeal to first-time home buyers, such as lower or even zero down payment requirements, and no private mortgage insurance (PMI) requirement. They may also include an option to borrow extra funds to cover closing costs, according to The New York Times, citing a large credit union in Raleigh, N.C.
With bank mortgages, it’s common for the company that collects your payments to change several times over the life of the loan. This is not the case with manufactured home financing at a credit union. Most likely, your loan will be serviced by the originating credit union with whom you have established a relationship. There are credit union affiliations with many groups, companies, and associations, including many employers, places of worship, alumni associations, communities, labor unions, the military, and many more. CULookup.com offers more information and criteria to join a credit union near you.